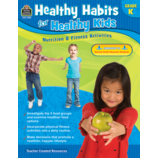 Healthier students make better learners. 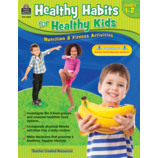 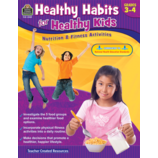 These products will help students learn how to make healthy food choices, appreciate the importance of daily exercise, and develop healthy habits that they will maintain throughout their lifetimes. 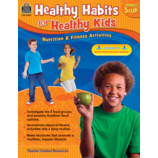 Fun activities and games will help students realize the importance of good health.